Hull City and Millwall meet this evening in a round of games in hand for both sides at the KCOM Stadium. Both teams have similar form heading into tonight’s clash with the Lions picking up one more point that the Tigers over a period of their previous six matches. Neil Harris’ men head to Humberside on the back of a mixed week, first, beating promotion hopefuls Derby County before succumbing to a humbling defeat at home to Preston North End last weekend. Nigel Adkins’ side, meanwhile, were hammered 5-1 against Brentford and are winless in their last three – having won just one of their previous six games. Hull are winless in four matches against Millwall in all competitions – their last win came in February 2013. The Lions have avoided defeat against the Tigers this season – a draw and a win over their opponents this evening at The Den in both league and cup competitions. Ahead of the game, Sky Sports offered some early team news from both camps. To the hosts first, who have a triple injury worry ahead of the game. Goalkeeper David Marshall, midfielder Jackson Irvine and striker Fraizer Campbell all came off in the heavy defeat to the Bees and have been rated as extremely doubtful for the game tonight. The triumvirate of doubts adds to the Tigers’ current injury woes with Kevin Stewart, Daniel Batty, Jon Toral, Ondrej Mazuch, Angus MacDonald and James Weir all still out. One positive for Adkins, defender Jody de Wijs will start this evening for the first time since January 19 having recovered from injury. Now to the Lions, and they have no new injury worries ahead of the trip north to take on Hull. Harris could make alterations to his side having admitted he picked the wrong team in the defeat to Preston last weekend. Ben Thompson is pushing for a start after his goal last time out – coming off the bench to score with his first touch. Shane Ferguson could also start, as too could Steve Morison – all three came on in the defeat and changed the game in a positive away despite the damage already being done. Millwall look to have the more settled of the two sides heading into this match with fewer injuries. But the worry will be what Lions side turn up – the one that beat Derby or the iteration that floundered to defeat against Preston? 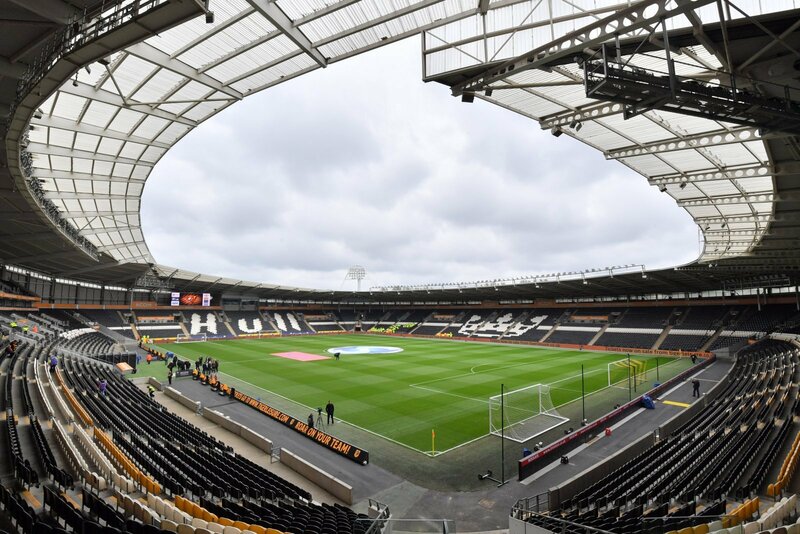 Hull are on a meteoric rise up the table, but recent for has hindered their progress – along with injuries galore at the KCOM. Both sides will be fighting tooth and nail to get the win, and it all depends which side from both teams turns up tonight.